It’s that time of year! 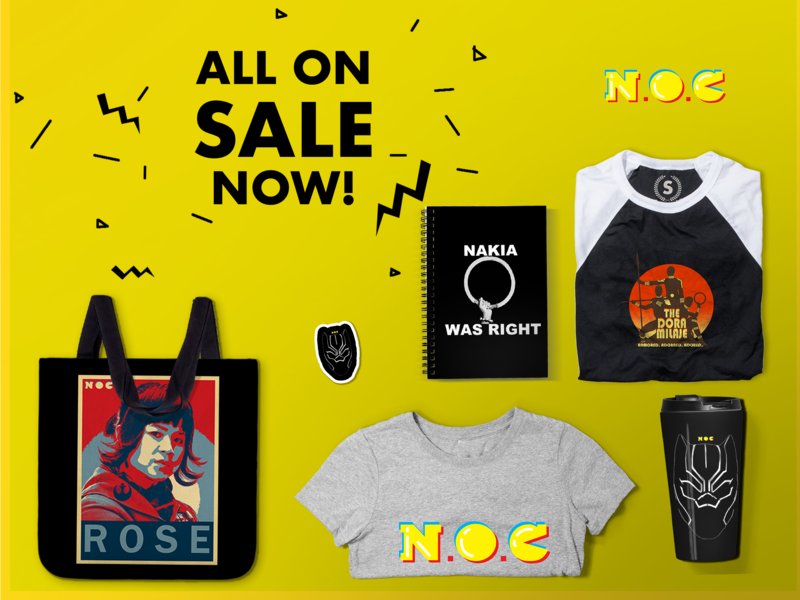 Visit our merch store at TeePublic to take advantage of 25% off all merchandise with the code NOC25! Click the image to start shopping now! We’ve also added some nerdy Holiday merch as well.